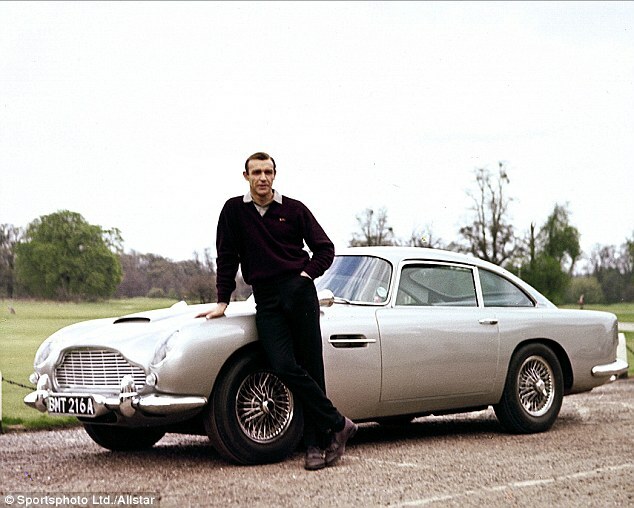 The British sports car firm only made four DB5s for the 007 movies Goldfinger and Thunderball which starred Sean Connery as the super-suave spy. And this classic model is one of only two of the four originals to be fully decked out with all of Q Branch’s famous gadgets including imitation machine guns, revolving number plates and even the tire-slicing device. The DB5 is in pristine condition because it never featured in the films but was instead used for promotion ahead of the release of Thunderball. Surrey-based Aston Martin specialists RS Williams have now put the DB5 on the market for £3million ($4.7 million)- describing it as ‘the most famous car in the world’. 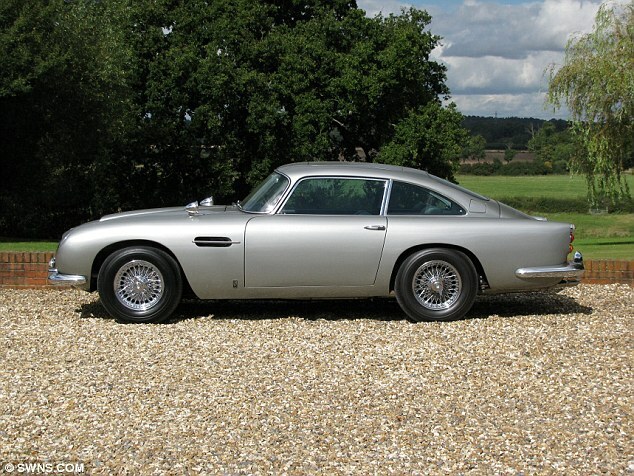 This makes it one of the most expensive movie cars of all time and almost ten-times the price of a standard DB5. 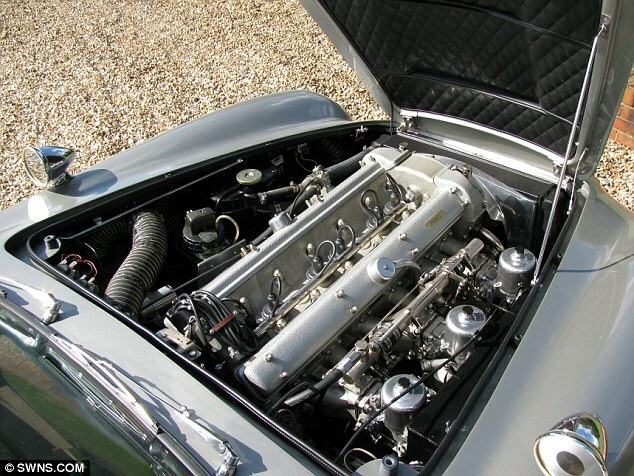 Under the bonnet of the DB5 is a 4-litre engine which develops around 280bhp – giving the British sports car a top speed of 150mph. 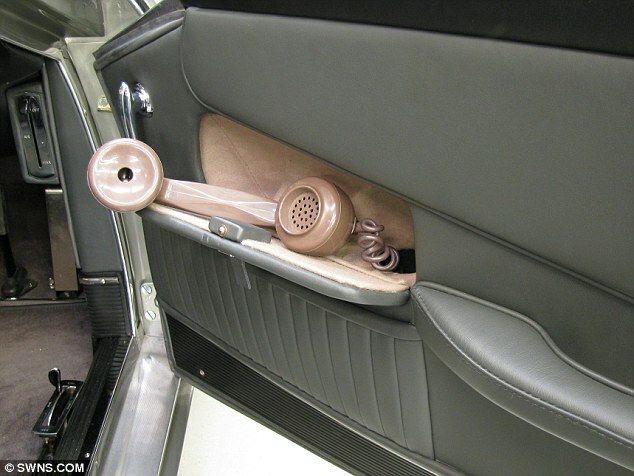 But next to the impressive 1960s sports car performance and beautiful design, it is the car’s gadgets and history which have upped its value. 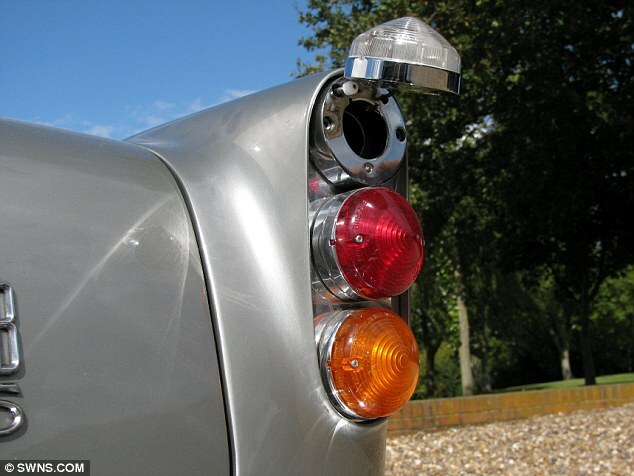 The car boasts revolving number plates, two imitation machine guns, a bulletproof screen to cover the rear window and a radar device built into the dashboard. Its front and rear bumpers also extend and there is a fitted smoke device to fend off villains. 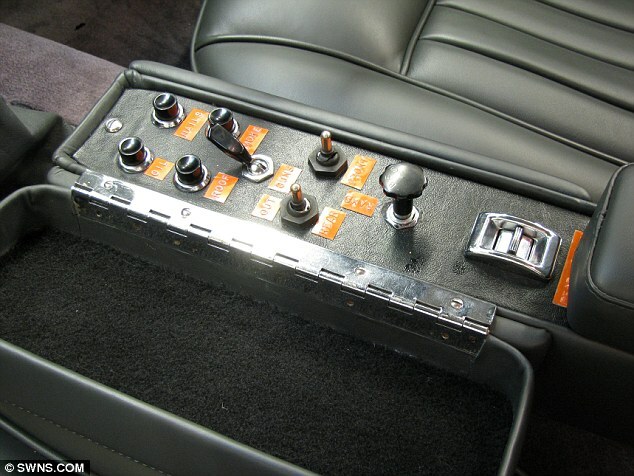 Many of the gadgets are operated at the flick of a switch via the arm console which opens up to reveal a control panel. 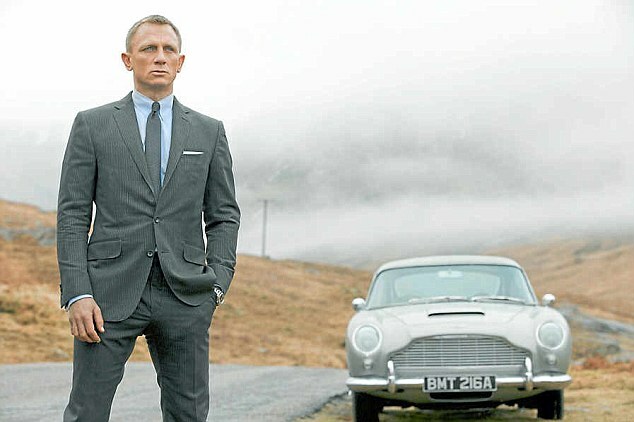 The DB5 was the first ever Aston Martin to feature in a Bond film – 1964’s Goldfinger – and was the start of the iconic partnership that spanned 11 Bond films and 50 years of cinema history. This car never appeared on the big screen but was one of two cars used for promotional purposes – touring the USA in 1965 for the release if of Thunderball. 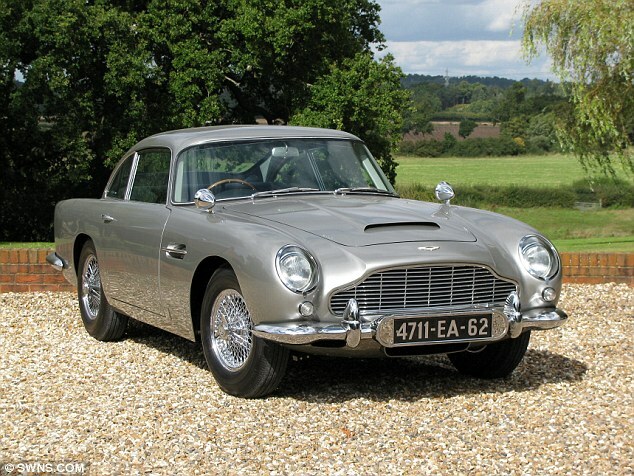 It is regarded as one of the four ‘legitimate’ DB5 Bond cars – and was one of two to have all the gadgets fitted at the time it was built. 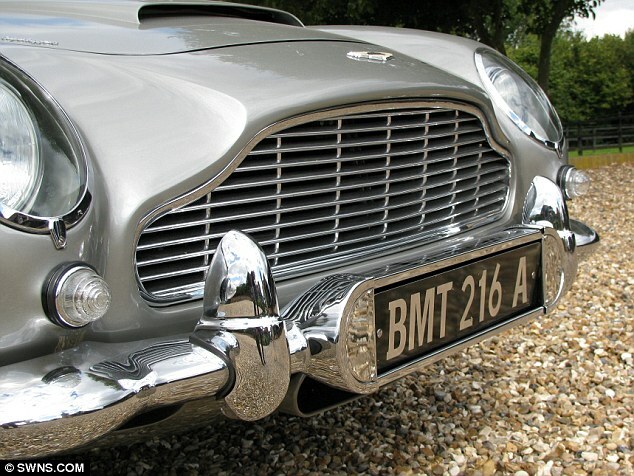 Following its PR role, JCB boss and prolific car collector Sir Anthony Bamford bought the DB5 and used it on his Midlands estate. 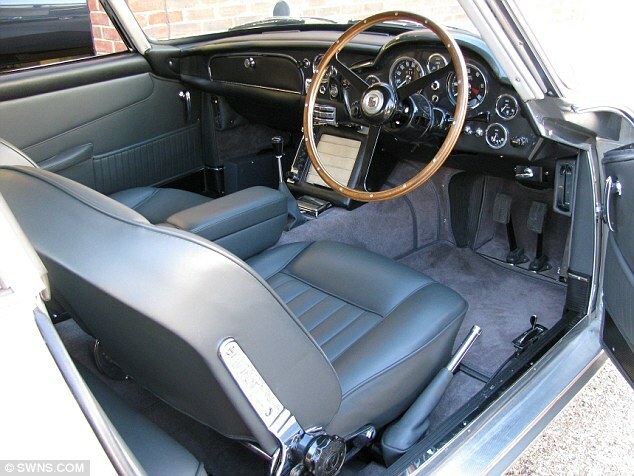 In 1970 he sold it to an American businessman who held onto it until 2006, when it sold for $2 million. 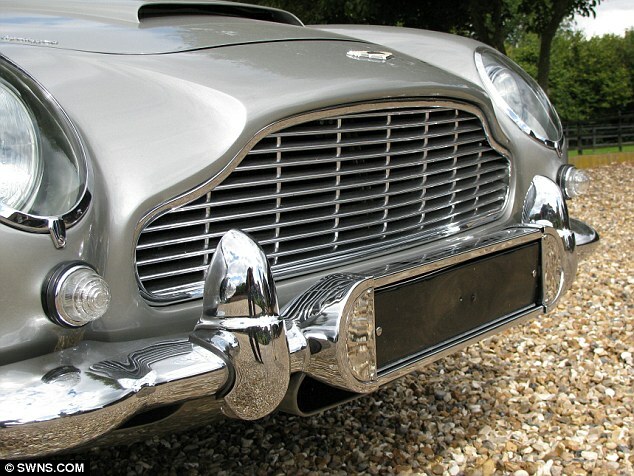 The main car used in Goldfinger and Thunderball films mysteriously vanishing from a Florida aircraft hangar in the 1990s – making this model the only remaining DB5 that with original gadgets. 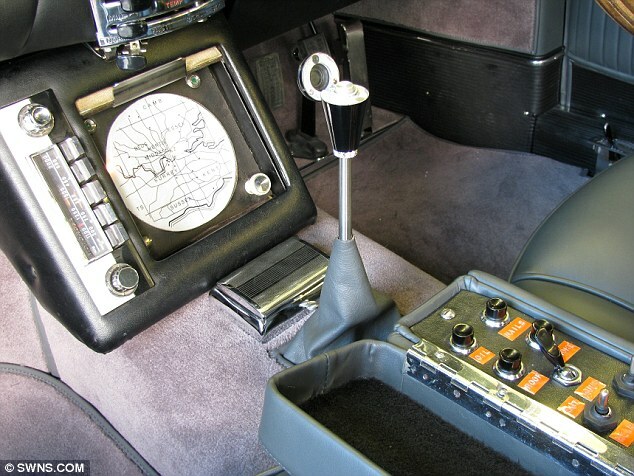 In 2010 the other car used in Goldfinger sold for £2.9 million ($4.5 million) at RM Auctions’ Battersea sale – although all of the car’s gadgets were retrofitted following the film series’ success. 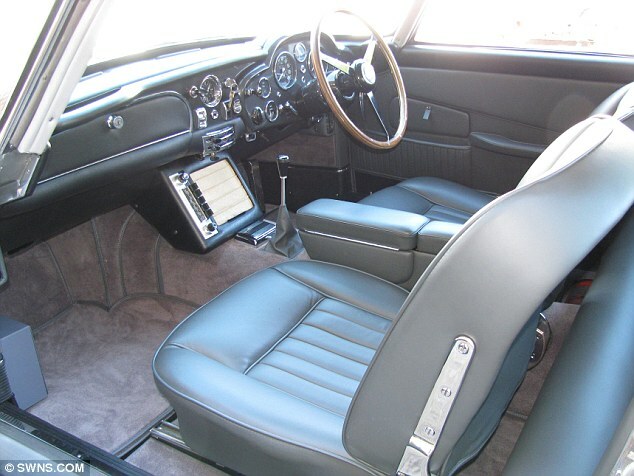 Richard Williams, who runs RS Williams, said: ‘We are privileged to offer one of the original James Bond DB5s. 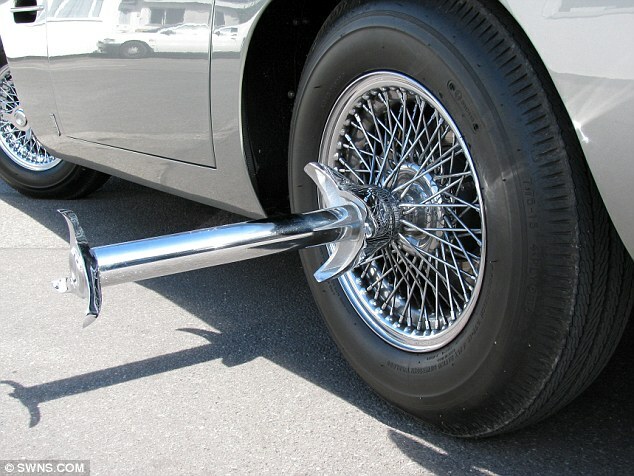 ‘It is the most famous car in the world and is a very sought-after model which you get a lot of pleasure from driving. ‘Aston Martin built four models and the most important model was stolen with nobody knowing its whereabouts. ‘This is the joint second most important as it was built with all the gadgets.